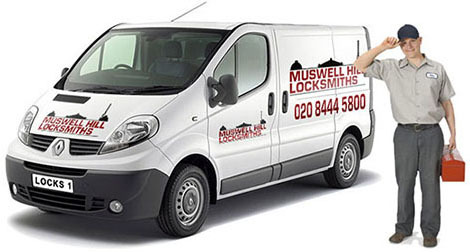 Here at Muswell Hill Locksmiths we pride ourselves on the fact that we are The Leading Locksmith in Muswell Hill, Est. 1982, Est. 1982 and surrounding areas, Alexandra Park, Fortis Green, East Finchley, Hornsey and Crouch End, and many more, so as you can see our service is not restricted to Muswell Hill. It is important to note that we are professional Muswell Hill Locksmiths, this means we understand locks and all the little nuances of doors and windows in the typical local homes and business of Muswell Hill. The main services we provide to the Muswell Hill Community are Door Locks, Window Locks, Safes, Alarms, Burglar Bars & Grilles, Entry Systems. We are the only Locksmith in Muswell Hill that provide exceptional levels of service due to our extensive knowledge of the industry and its products, including brands such as Yale Locks, Chubb Locks and Ingersoll Locks. All the staff at Muswell Hill Locksmiths are seasoned Locksmiths with decades in the lock and safe industry. Muswell Hill Locksmiths supply and install all makes and models of door locks. The locks that we use are cherry picked from fine institutions such as Chubb Locks, Yale Locks, Union Locks, Ingersoll Locks, ASSA Locks, RUKO Locks, Banham Locks, Gerda Locks, Kibb Locks, Skillet Locks, Cobra Locks, Armageddon Locks, Portis Locks, SprayDec Locks, Seabird Locks, Velleman Locks, Mottura Locks, Sercas Locks, Galla Locks and many more. 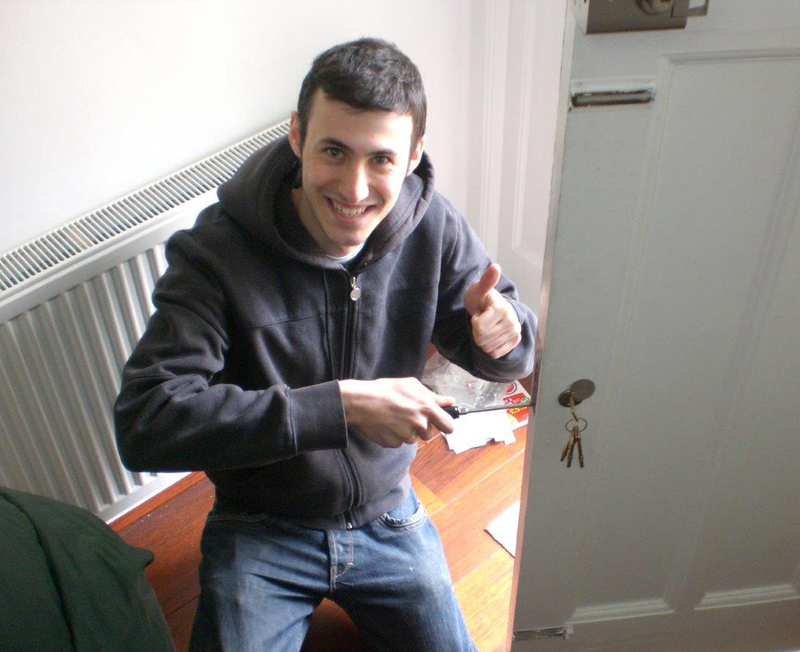 What Specific Services does Muswell Hill Locksmiths offer? From a loose Yale lock that needs a bit of love and attention from one of our Muswell Hill Locksmiths to a full blown three lock, keyed alike proper Banham set up, call 020 8444 5800. Maybe you just need a Five Lever Mortice Lock fitted for Insurance purposes, call us about it here at Muswell Hill Locksmiths, we love it, locks are like a drug to us, call and see for yourself 020 8444 5800. We fit the renowned Cisa electro mechanical lock or the Ingersoll SC73 with electric release or a simple Yale Night latch with and electric release if the budget is tighter. Either one, call a N10 Locksmith right now in Muswell Hill on 020 8444 5800. Need to lock your bedroom door, easy! Let a Muswell Hill Locksmiths fit a three lever mortice deadlock. You can choose from brass or chrome colour, you get a nice neat key hole on each side of the door and two keys. Did I mention the Muswell Hill Locksmiths telephone number? Course I did 020 8444 5800 call us, what are you waiting for? We can greatly improve the physical strength of even the lightest doors with the addition of door and frame reinforcement measures such as, London Bars, Birmingham Bars, Deadlock Guards, Hinge Bolts etc. Call a Muswell Hill Locksmiths right now for a chat on 020 8444 5800 or click here to email us. Thinking of an alarm? Call Muswell Hill Locksmiths on 020 8444 5800 and get an alarm system that will be recognised by your insurance company installed by a SSAIB registered installer. Grilles and bars systems are one of the most effective deterrent to burglars creating a physical barrier between your possessions and undesirables, whether you have recently been burgled or if you just want to upgrade your security, Muswell Hill Locksmiths are sure that we have the right product to suit you. We can supply and install a simple intercom or a door entry system for one house or a few flats or indeed a block of 150 apartments or more, Audio and Video systems, wired or wireless call us on 020 8444 5800 and talk to a Locksmith in Muswell Hill of course.